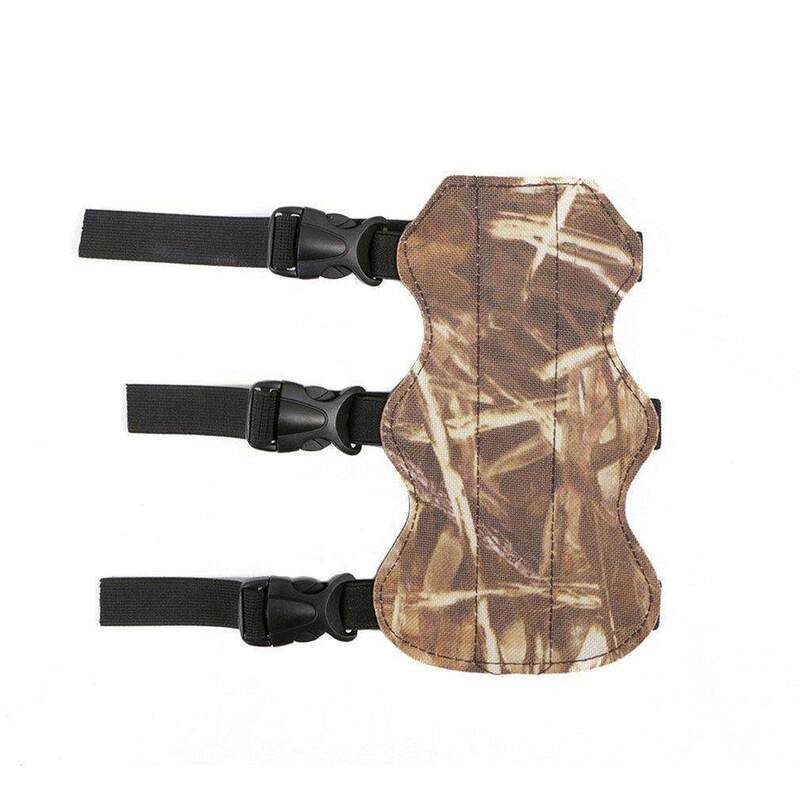 The arm guard will protecting your forearm from being hit by the bowstring. The arm guard is easily adjustable to fit most size arms. Durable and lightweight archery kits fitable for right and left shooters. The Archery Armguard Will not add any burden for your arm makes you feel cozy and comfortable during use. The stretchy armguard is made of non-toxic and premium PU leather offers durable use experience. Durable and lightweight archery kits ,fitable for right and left shooters. The Archery Armguard Will not add any burden for your arm, makes you feel cozy and comfortable during use. The stretchy armguard is made of non-toxic and premium PU leather, offers durable use experience.